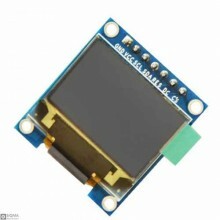 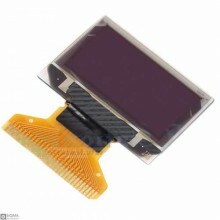 Features:Item name: 0.95 inch SPI OLED DisplayResolution:96*64Color: 65536 ColorsDriver IC:SSD1331De.. 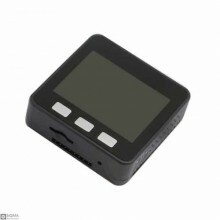 Features:Display Mode:passive matrix Display Color:monochromeDrive Duty:1/64 dutyOutline Drawin.. 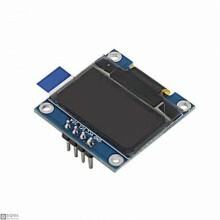 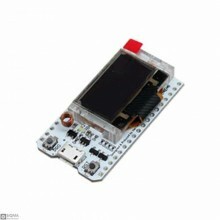 Features:OLED Driver IC: SSD1306Resolution: 128 x 64Visual Angle: >160°Input Voltage: 3.3V ~ 6VCo..